I gave this light a high mark b/c of the quality and it does what it's designed for very well. I actually bought the bike version. 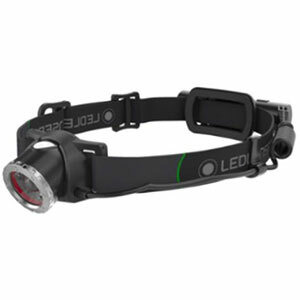 I have used it as a bike light, helmet light and as a headlamp. 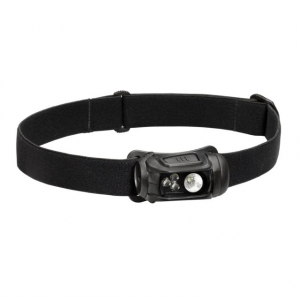 I use the Corona bike light and I have a headband that I use when I want to use it as a headlamp. The light is no HID but it does a good enough job for me to ride single-track trails through the trees. The extra run time and long cord are big pluses for winter use as I can just put the battery pack in my inside coat pocket and the run time from the 8AA battery pack is insane! It is larger but still fairly lightweight since I do not have battery pack on the headband. The battery pack can be placed in a pocket or attached to belt or pack w/the velcro straps on it's nylon case. 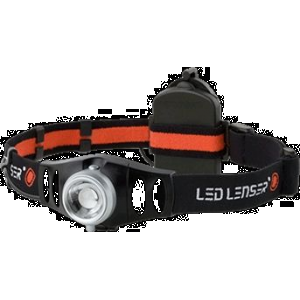 Cold weather hiking, some general hiking, night time outdoor activities like fishing and kayaking, and as a bike-or-helmet mounted light (I just bought the DiNotte Lux V for my helmet). Now it will probably just remain on my bike since I bought the APEX unless I need an additional light for a friend. I own six headlamps and maybe 25 LED flashlights. 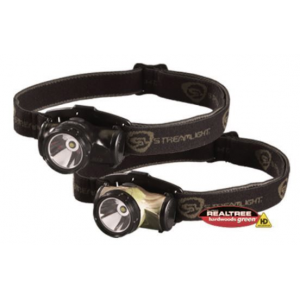 I own six headlamps and maybe 25 LED flashlights. Corona is the best headlamp so far. The little 3-AAA's are fine for in camp or close work, but the Corona really lights up the night with 8 LED's when you get off a trail. I'd give it 5 stars except for the weight and it takes 3 AA's. I usually buy them four at a time. I'd like to see a low power indicator, but I carry spare batts anyway. Corona also has a nice low end battery-saving 1 LED setting, which is missing from the PT Apex. 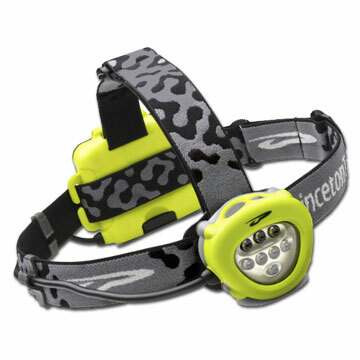 This was the first LED headlamp I had ever purchased. 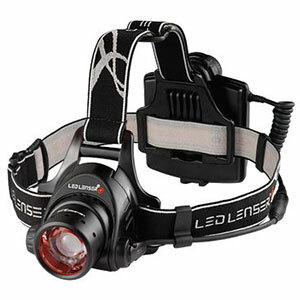 This was the first LED headlamp I had ever purchased. I am very pleased with the lamp, as it illuminates my surroundings very well. It has plenty of differing power settings. It is well made. The batteries seem to last a long time. The only problem I have with it is the battery pack doesn't allow me to wear it under my baseball hat bill. This is probably a user preference, though, as some might prefer the lamp on top of the bill instead of below the bill. I like being able to see my feet without bending my head all the way over. The Princeton Tec Corona is not available from the stores we monitor. It was last seen November 22, 2017	at SunnySports.